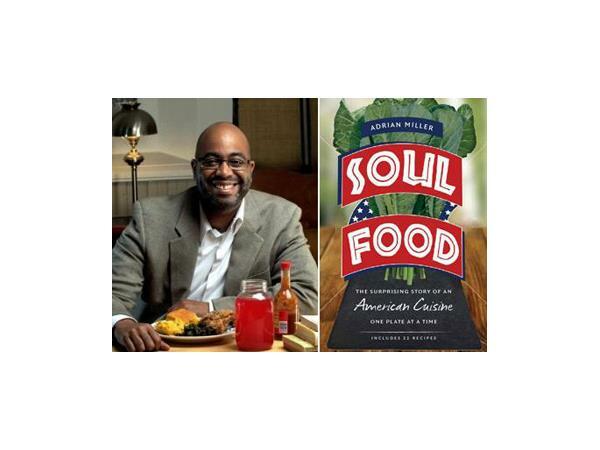 Adrian Miller will talk about the unknown history of soul food. 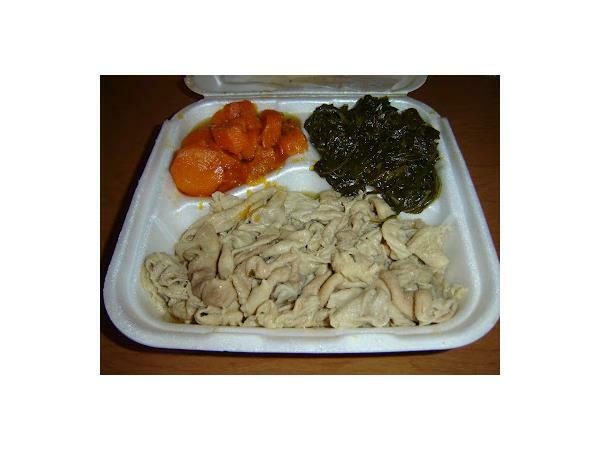 For example, did you know that chitlings was at one time a meal for the rich? Find out about its history and the differnce between soul food and southern cooking.